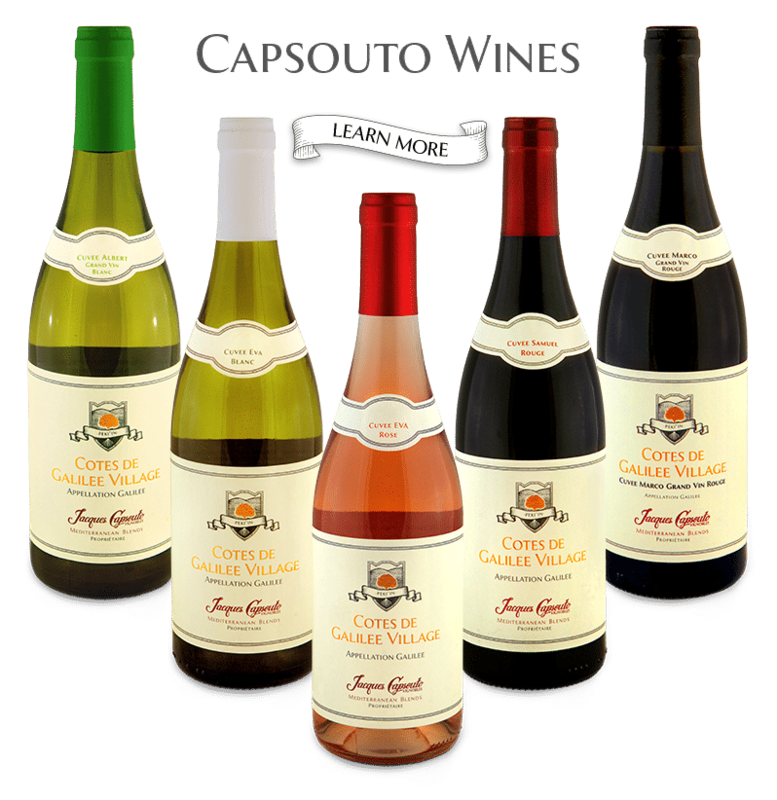 At the age of 70, Capsouto decided to found a winery in Israel. He started on a new long-term project with the determination of someone who will not be stopped. He chose varieties from the south of France. As he explains, ‘Well, Baron Edmond de Rothschild knew something about wine, and these were some of the first varieties planted in the 1880s in Israel.